– Wednesday from 7:30 – 8:45pm. – Thursday “C.F.S Blend” from 6:35 – 8:30pm. – Saturday and Sunday (8:00 – 1:00) Private training by appointment. Do you what private training ? We have packages available, contact us for more details. The Filipino systems of Kali Escrima and Panantukan (weapons based systems) are the bases of CFS. This combination covers the whole spectrum of defense from weapons to empty hands. Students will learn through exciting, realistic, and interactive drills in a safe training environment. 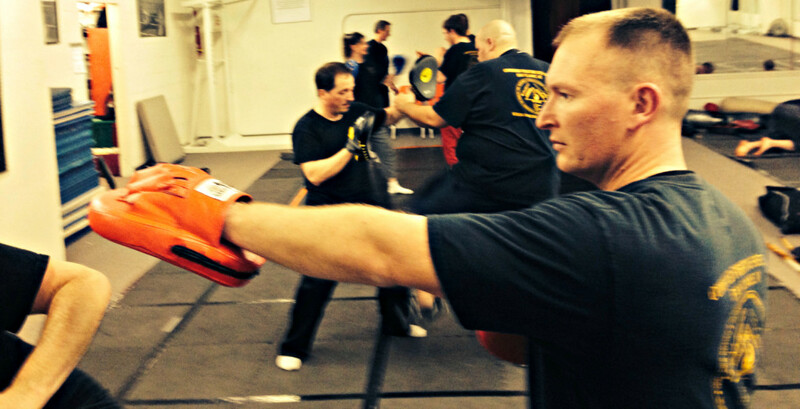 As a student you not only have the benefit of learning a very effective and practical Martial Art, you also increase your fitness, coordination, increased self confidence and decrease stress. Classes are taught in a fun and relaxed atmosphere by qualified instructors. Purpose Statement: This course is wholistic study of edged weapons by exploring the Filipino art of Kali Escreama. The student will explore edged weapons and the use of edged weapons as as an alternative to a firearm or as a backup tool for self- defense of self and others. Level 2 Student and can document proof of valid Wisconsin Conceal Carry Permit (Wis CCP) or documentation of completion of completing a Wisconsin CCP course. Age: Students must be 18 years old. 16-17 year old students are welcome with signed parental consent. Class Fees: Monthly, 3 month, and 6 month packages are available. No contracts. We do not charge testing fees. Contact us for pricing. *Also available: C.F.S. Level One DVD, a great tool for home training (2 disc set).